Kate is an associate in the Regulatory team, and has over 10 years’ experience advising individuals and businesses inside and outside of the courtroom. She is a member of Fraud Lawyers Association, IOSH and IEMA. 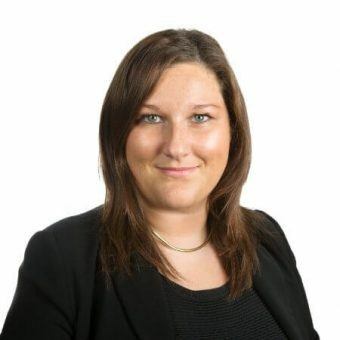 Kate specialises in health & safety, environmental matters, white collar crime, Trading Standards, NCA, FCA & SOCA investigations. Advised in connection with a high profile Environment Agency prosecution of a waste business. Acted in the immediate aftermath and investigation of a fatality in the manufacturing sector. Acted for high profile construction companies in connection with alleged local authority planning breaches. Acted for a senior director prosecuted for a complex fraud involving transactions in England and Hong Kong. Kate is a keen netballer. She plays for the firm and for a club in the West Midlands. Kate also enjoys travelling and skiing.